There is absolutely nothing like homemade tomato salsa with cucumber made with fresh-from-the-garden tomatoes and cucumbers. Don’t you agree? 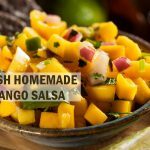 All the ingredients in this robust tomato salsa provide many health benefits on their own and when combined provide a salsa that will have your family and guests coming back for more. 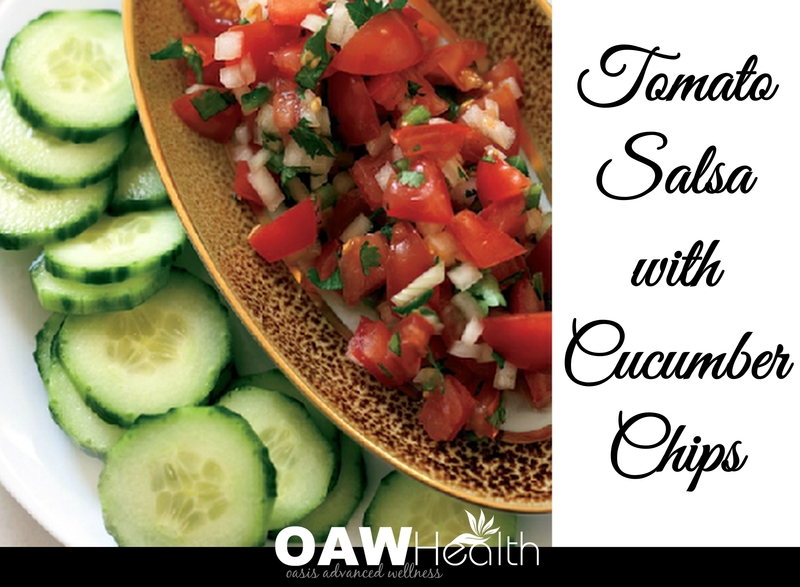 Adding cucumbers as “chips” or even in the salsa itself, as well as other fresh veggies if you like, makes this entire recipe low calorie, vegan and perfect for your next cookout and/or beautiful for a luncheon snack table. Enjoy! 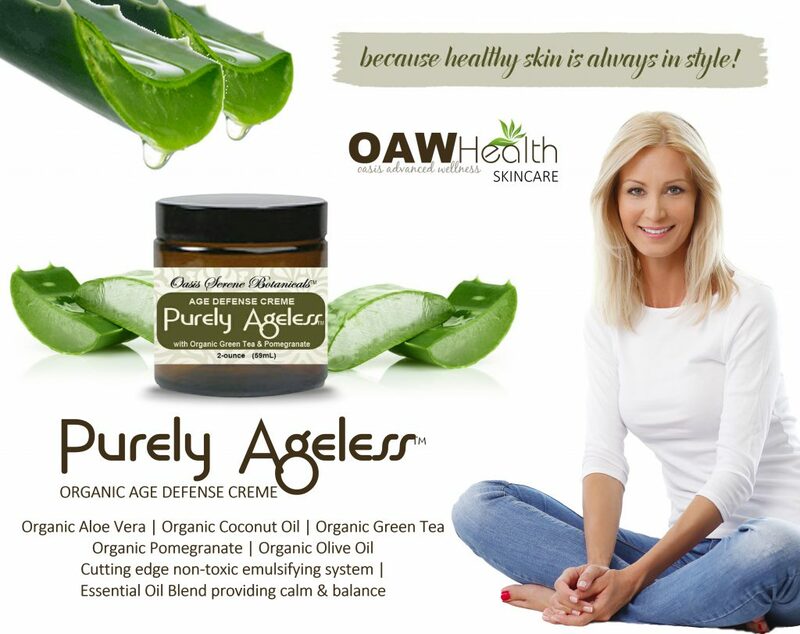 Always use organic ingredients when available. 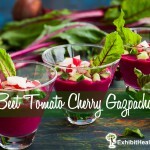 In a bowl, toss the tomatoes with the onion, cilantro, jalapeño and lime juice and season with salt and pepper. Serve the salsa with the cucumber chips for dipping. Notes One Serving 38 cal, 0.4 gm fat, 0 gm sat fat, 8 gm carb, 1.5 gm fiber.